This tutorial is not so much about how to make Halloween Cake Pops, but on how to display Halloween Cake Pops using individual cauldrons. These look great and make a great display when grouped together on a Halloween dessert table. Cut the Styrofoam ball in half and place in the cauldron with the rounded side up. 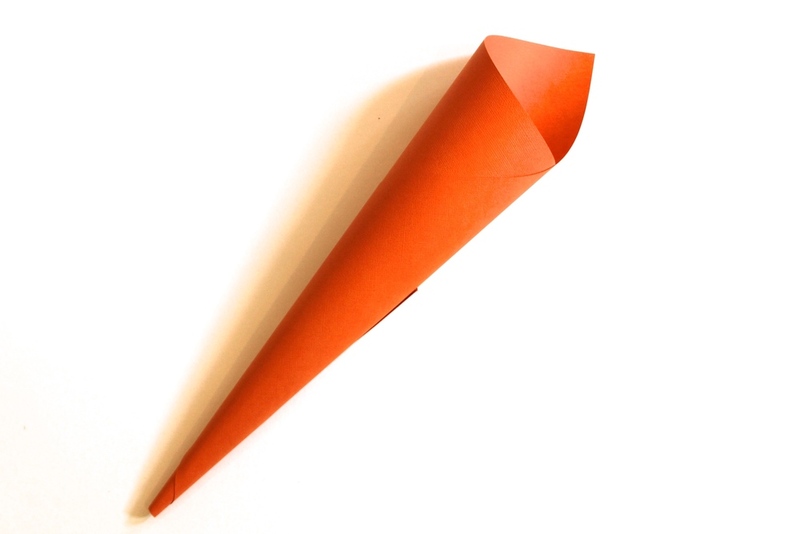 Insert the already made cake Pop, I find it easier to pierce a hole in the styrofoam using a metal skewer. Position in a bunch, I added mini bunting to the cake pops for added impact. For this Party I did make three types of Cake pops. The first was an eyeball made with a blue or green candy melt, red gel for veins and black Gel for the pupil. 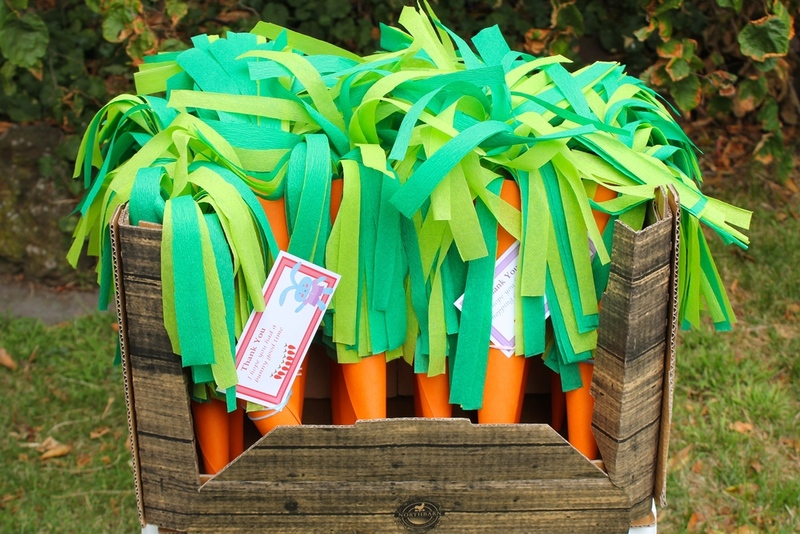 My favourite Cake Pop this year has to be the cauldron, these were made my allowing the cake pop to rest upside down to form a flat top, I then used a brown gel pen and green nerds for the cauldron contents and a combination of red and orange gel pens for the flames. This Halloween we created a tabletop Graveyard for our Party, this was a great party and the graveyard was a huge success. To complement the party I've created a tutorial with lots of ideas so you can create your own graveyard at home. 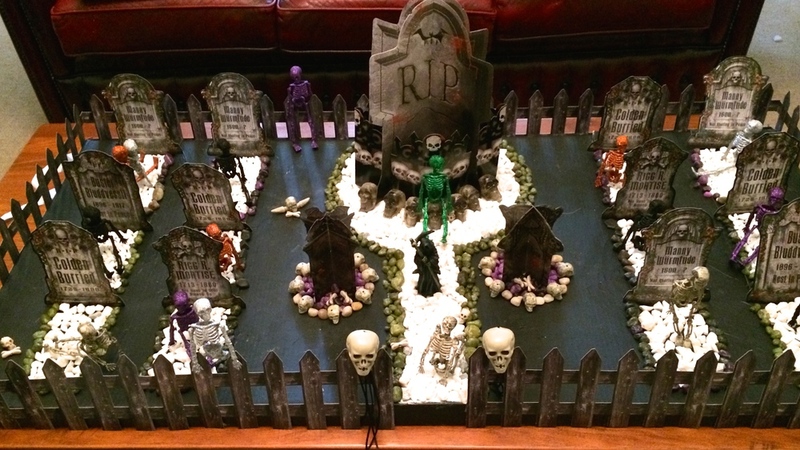 This graveyard looked great in candlelight, select the link to see this Halloween Graveyard party in action. 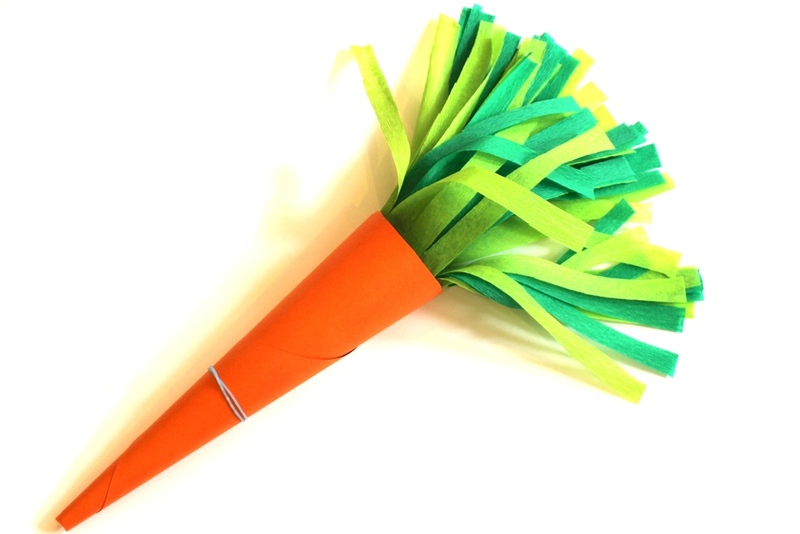 This is not difficult to make but does take a few hours to complete. I've included photo's of the materials used to construct the graveyard. I found the tombstone kits at on-line party shops and the jewellery and skeletons at discount stores and supermarkets. Paint a path and circle for the monument in white paint (Make sure you check the size of the monument and pencil the shape). Use black paint to cover the remainer of the box, including the sides. Place the monument in the circle and surround with skulls. Continue with the white and colour stones used on the path. I placed battery operated tea lights inside the monument which looked great at night. Mark out the graves and secure the Tombstones to the board using Blu Tack. 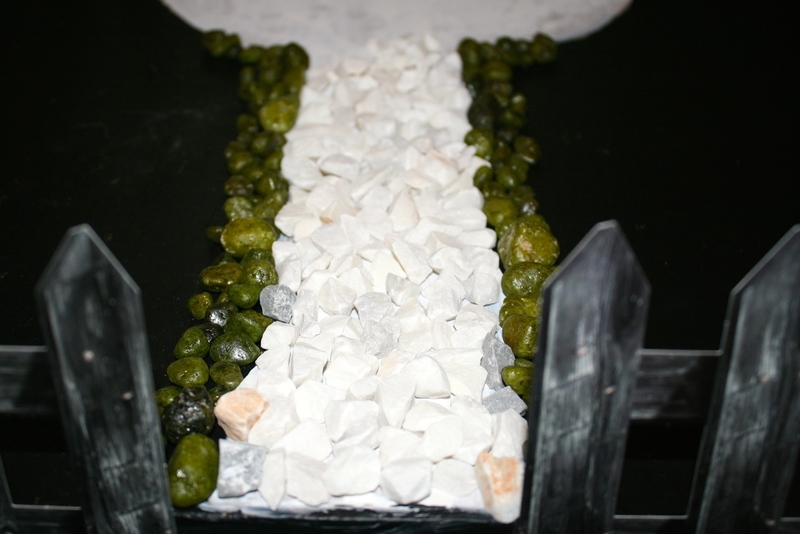 Use White stones with a colour border to mark the graves. Place the skeletons on the graves using different poses. I used a combination of standing, sitting and crawling. Stand some Skeletons up at the front fence, rear and side fences. Use Blu Tack to secure if required. I created two monuments either side of the path which I attached with Blu Tack. 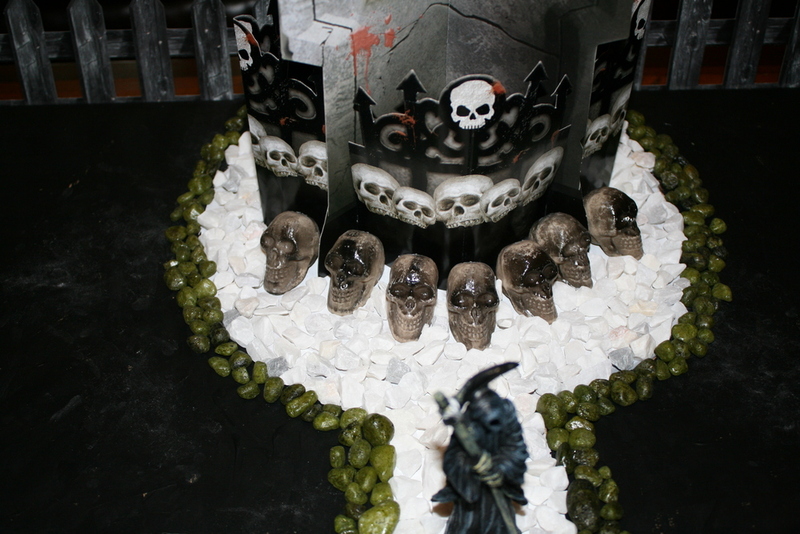 I used a combination of rocks, skulls and bones at the base of the monument. I also found a small Grim Reaper that I placed on the path. I used more skulls to define the graveyard gate and placed another skeleton on the path trying to escape. The final touches. When the day arrives for you to move your Halloween Graveyard into place I added more skeletons and spiders on the table just outside the gate and added cobwebs to the fence. This looked great with tall vintage candles either side of the graveyard with cobwebs linking them together.